Hours before his two-day visit to United Arab Emitates, Prime Minister Narendra Modi has wished Delhi Chief Minister Arvind Kejriwal on his 47th birthday. “Spoke to Delhi CM Arvind Kejriwal and wished him on his birthday. My prayers for his long life and good health,” Modi tweeted on Sunday, 16 August. 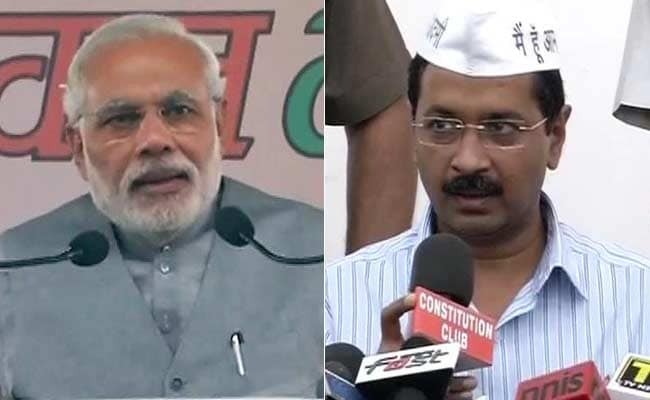 AAP chief Kejriwal thanked Modi in response and said he would brief the PM on the ongoing situation in Delhi. “Thank you so much sir for your wishes. I am touched. 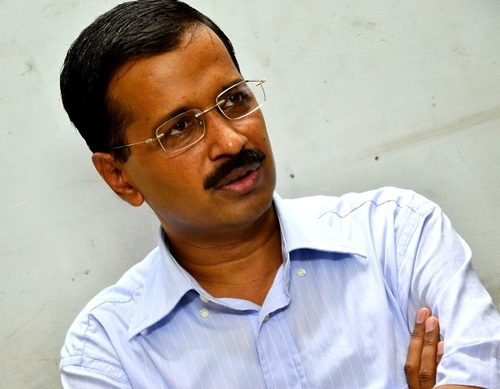 I look forward to meeting you soon to brief you on Delhi’s situation,” Kejriwal replied on Twitter. Narendra Modi spoke to Delhi CM Shri @ArvindKejriwal & wished him on his birthday. My prayers for his long life and good health. ArvindKejriwal . @narendramodi Thank u so much sir for your wishes. I am touched. I look forward to meeting u soon to brief u on Delhi’s situation.